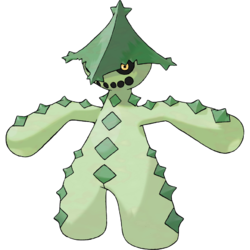 Cacturne in game: 296 Who? Important notice! 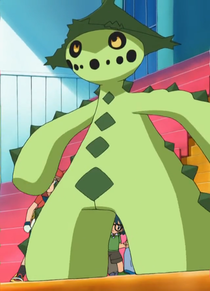 Pokemon Cacturne is a fictional character of humans. Harley owns a Cacturne. 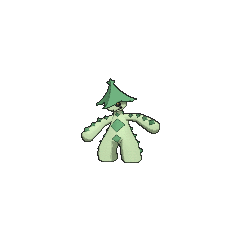 It first appeared in A Cacturne for the Worse, and has been Harley's main and best Pokémon since. 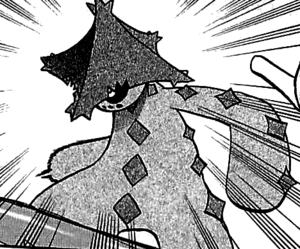 Cacturne made its debut in a cameo appearance in Destiny Deoxys. 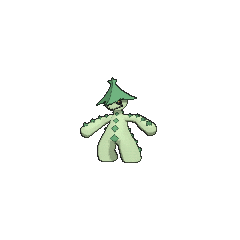 AG103 Cacturne May's Pokédex Cacturne, the Scarecrow Pokémon. 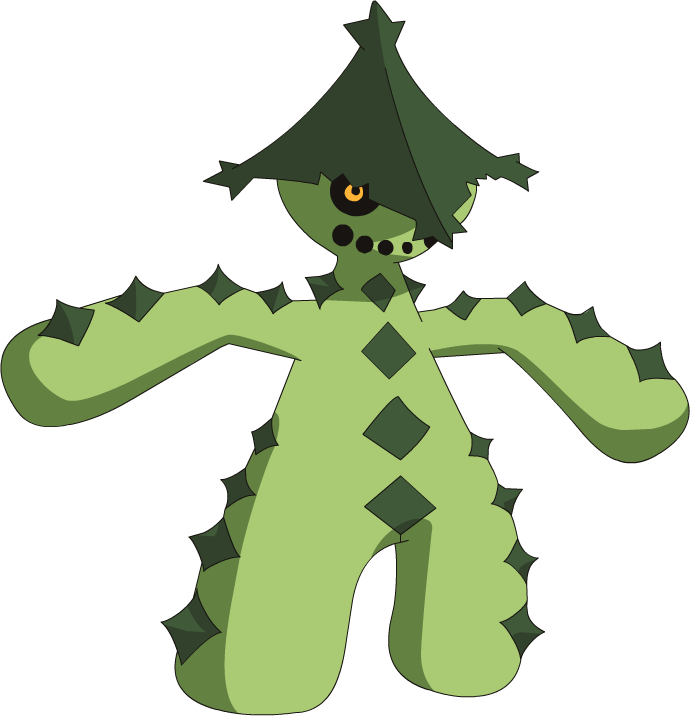 Cacturne is the evolved form of Cacnea, and has traits of both Grass and Darktypes. It rarely moves during the day, but is active once the temperature drops at night. Cacturne is based on a cactus, possibly the saguaro, and a scarecrow. It could be associated with nighttime because cacti are known as night (CAM) plants, as their carbon dioxide fixation process occurs during the night. Its face is similar to a classic Halloween jack-o'-lantern, referencing the tendency for scarecrows to have pumpkins for heads.